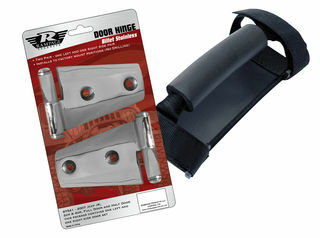 Rugged Ridge develops and sells Jeep® parts accessories for the growing Jeep® and off road enthusiast market. Rugged Ridge is a division of Omix-ADA, the market-leader for replacement and restoration Jeep® parts. With this know-how and experience the Rugged Ridge pedigree is well established in the Jeep® market and with the Jeep® enthusiast. Realizing that there was a need for new Jeep® accessories, the Rugged Ridge brand was established in 2005 to fill that need. Rugged Ridge has designed and manufactured over 3,000 products for the Jeep® market and continues to develop hundreds of additional Jeep® accessories each year. Many of the recent developed Jeep® accessories are patented, like the Jeep® floor liners, Jeep® snorkel and Jeep® XHD modular bumpers. 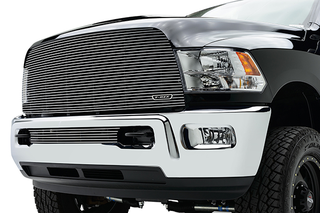 Count on Rugged Ridge to provide you with true and proven Jeep® parts and accessories.